My daughter’s new preschool focuses on nature and has a very hands on component. 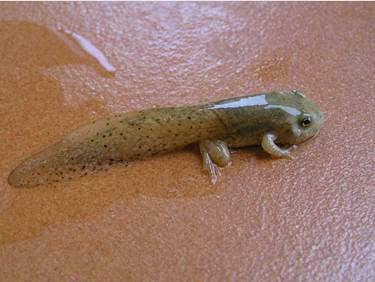 They caught tadpoles in the spring and have raised them into polliwogs. My daughter has thought this to be the most marvelous of things. Kind of gross and slimy to me, but whatever. That is, until they started raising monarch butterflies. The school she attends in on a large plot of land with a huge field where milkweed grows. The head of the program started ordering monarch caterpillar eggs several years ago for the kids to raise then release back into the milkweed. This year, they were able to find eggs on their existing milkweed, which the director brought a few inside for the kids to watch hatch, grow, then spin their own chrysalis. This has created a unique learning environment. So far, here are some the things we’ve talked about. 1. Caterpillars Eat a Lot. They had to pick a lot of leaves to feed their little caterpillars. A lot. They learned that caterpillars eat 200 times their weight in milkweed leaves before becoming a butterfly. To put that into perspective, it would be like a seven pound newborn eating 1,400 pounds of formula in fourteen days. Yeah. Wow. Apparently, while in the chrysalis, a caterpillar digests itself. She called it caterpillar soup, which has even me a little grossed out. But, as she pointed out, after being soup, the caterpillar turns into a “beautiful butterfly”. I can guess from what book she stole that! After showing me the caterpillars then the chrysalis every day I picked her up, she was very sad the afternoon I came and the chrysalis was empty. As fun as it was to watch the caterpillar grow up, it was very sad to take the butterfly outside and set it free. While it was hard to let her butterfly go, she was ecstatic to watch him stretch his wings and fly. The excitement in her voice as she talked about watching him fly melted my heart. 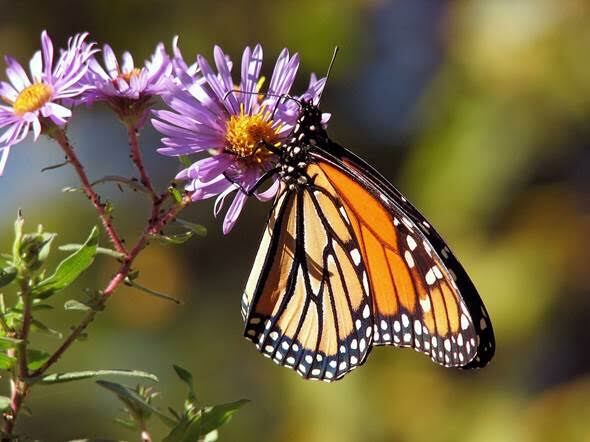 As we were walking to the car to go home, she saw a monarch fluttering around her school, and she decided it was the one she’d let go and he was coming back to say goodbye to her. Who knows. Maybe it was. I hope it was.